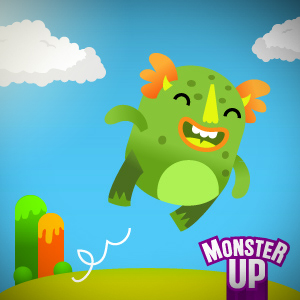 Grab MonsterUp here (Zune link) on the Marketplace. There is a free trial, but for 99 cents, what have you got to lose? Not familiar with MonsterUp? Follow the break for a video demo.